Isaiah offered an ancient people a very real insight into the world God desires for all God's children. It is a prophetic image of the kingdom God offers us all. It proclaims the Easter promise of life after death, but it also speaks of the gift of transforming love that can be experienced here and now. So many times, in our worship, we read these beautiful passages of scripture that echo the Easter themes of redemption and restoration but I sometimes wonder if those who hear these words really believe that they have much relevance for the lives we lead today, almost three thousand years later. 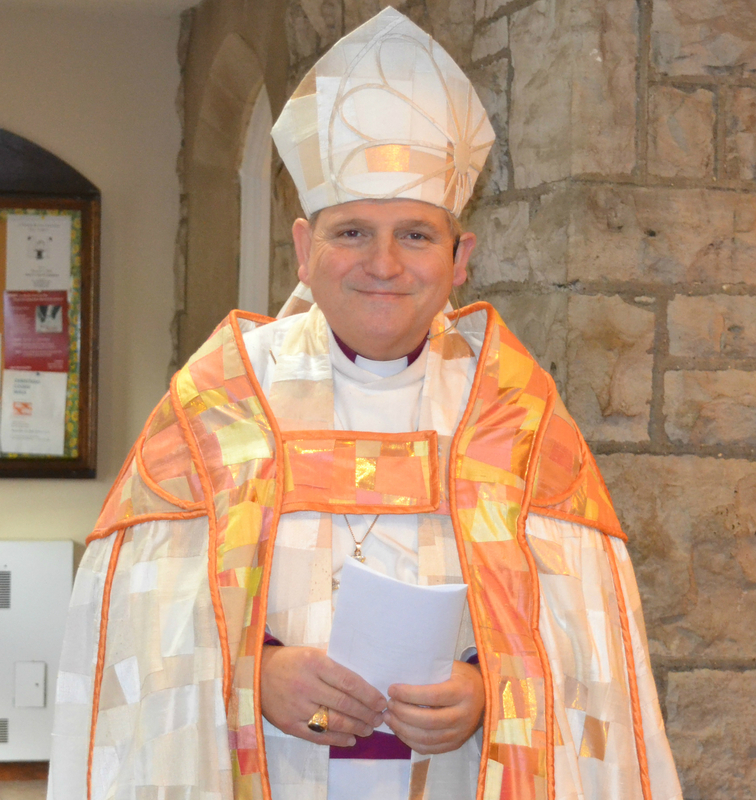 Of all the many gifts and blessings that I have received in the course of my work as your bishop, there is no greater gift than the renewed sense of hope and encouragement I have been given for the life and ministry of our church. I believe that our work together over these years has opened our lives and our ministries to embrace more fully God’s transforming love and mission. The signs of renewal and new growth in the Diocese of Niagara are all around us and for me they breathe new life into these words of Isaiah and into the good news of Christ’s resurrection that we celebrate on Easter Sunday! The wonderful Lenten meditations that appeared in the Niagara Anglican focus upon Jesus’ Sermon on the Mount that lifts up those whose lives are characterized by meekness, mercy, purity of heart, peacemaking and a hunger and thirst for what it righteous and just. It pronounces a blessing upon those who have experienced suffering but who draw courage and strength from their relationship with God in the face of adversity. I give thanks to God in this Holy season for the privilege I have had to witness the ways in which this life-changing message has found expression in our hearts, in our lives and in our congregations. May the Easter promise of resurrection joy be experienced in our midst once again this year and may the Sermon on the Mount continue to inspire us as we seek new leadership and a new vision for the work that lies ahead.